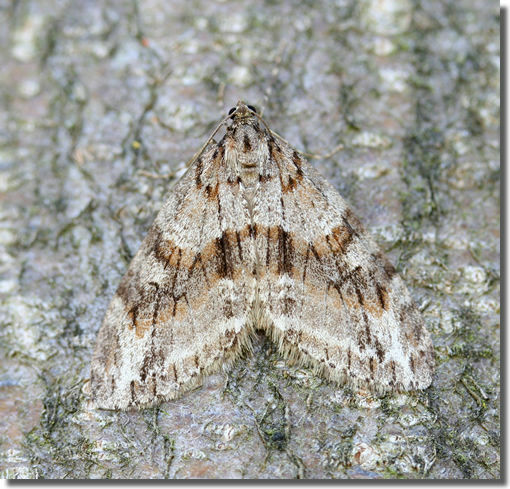 Notes: Nationally scarce (Na) on chalk downland, in scrub, hedgerows and open woodland, discontinuously in Britain from Sussex to Cumbria, a priority species under the UK Biodiversity Action Plan. 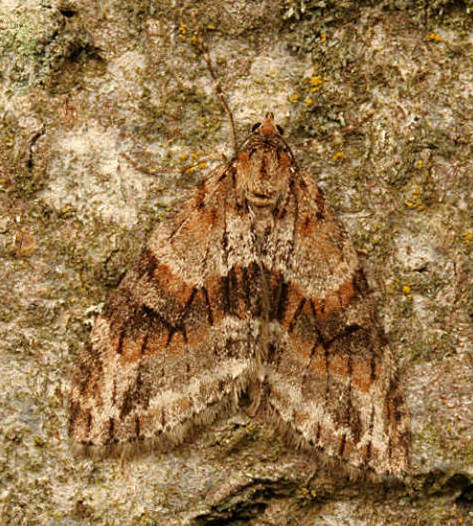 In Hampshire once common in Crab Wood, but most of the old privet bushes were grubbed up in making the car-park and other facilities for the Country Park and repeated efforts to relocate the moth have failed; in recent years only recorded from a few sites in the county, for example, Broughton Down, Martin Down, Harewood Forest and Leckford. 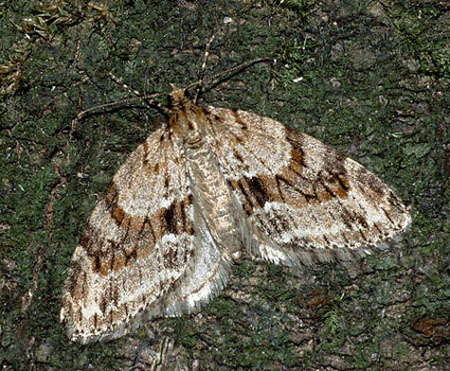 Up until 2005 there had been only two records for the Isle of Wight, but since found to be present on at least two downland sites. Wingspan 33-36 mm. Unmistakable. 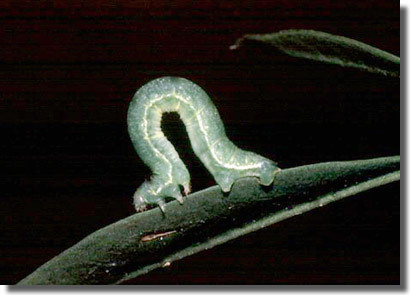 Larva feeds on Wild Privet and Ash, over-wintering as a pupa.